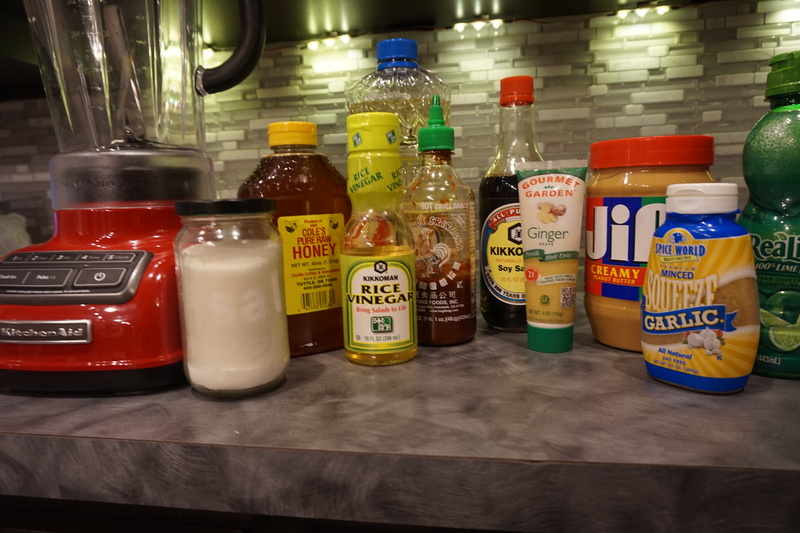 I made a delicious Asian Mason Jar Salad and used I used this recipe for the dressing. 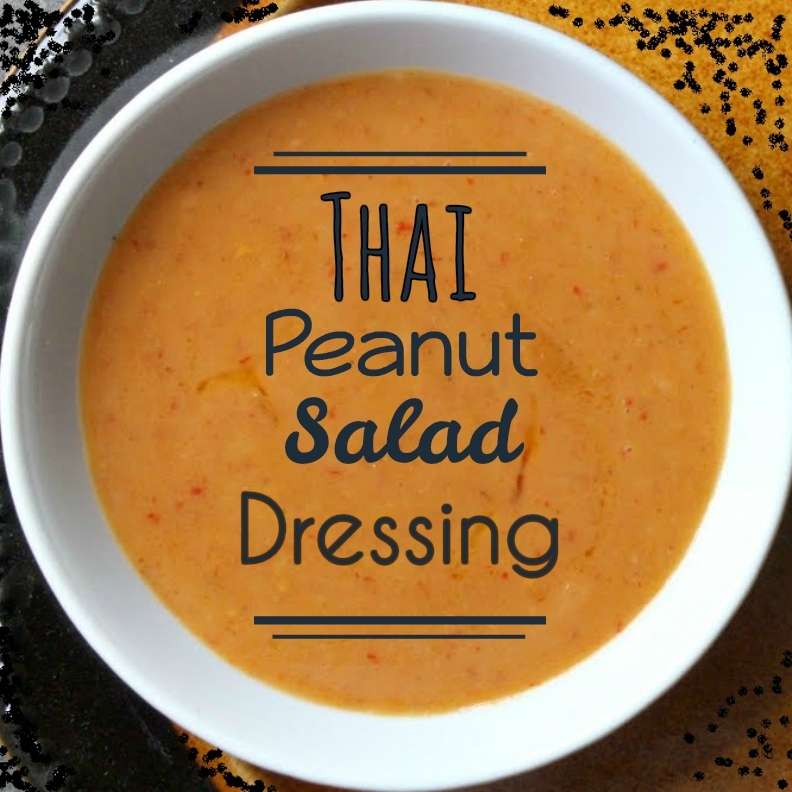 It was absolutely wonderful and I think adding this into your meal prep rotation would be a winner! I always add a little more sriacha, but do so slowly to make sure it is not too much. If you want it a little thinner add 2 parts water to 1 part vegetable oil. If you want it a little thicker add 2 parts peanut butter to 1 part honey.